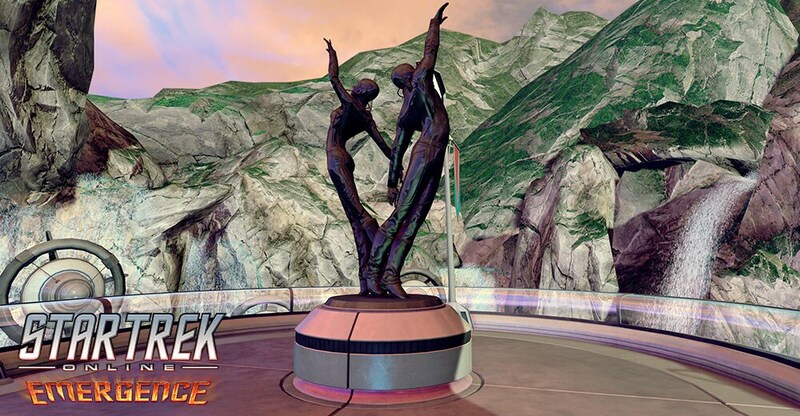 Add to the Natural Beauty of Dranuur Colony with These Statues! 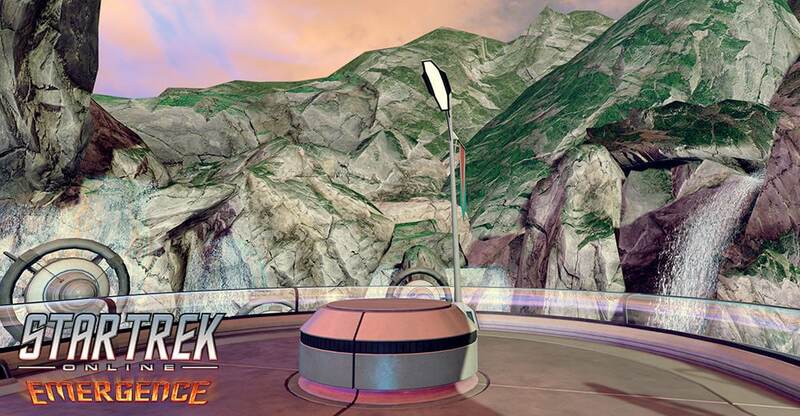 Following the events of “Mirrors and Smoke”, the Lukari and Kentari began efforts to work together. The culmination of this effort is the Dranuur Colony in the Alpha Quadrant. With Season 14: Emergence, Dranuur Colony will become available as a new 5-tier joint Lukari-Kentari-themed Fleet Holding, available to all Fleets in Star Trek Online. Dranuur Colony will also feature many unlockable projects to improve both its visual appearance, as well as many standard conveniences for Captains at the colony. Fleets can also unlock inter-fleet shuttle capabilities that will allow for quick and easy access to Dranuur Colony. Completing this project will add some statues commemorating the joint Lukari-Kentari colony.